Marshall Tufflex Trunking is widely accepted and specified by both consulting engineers and cabling contractors for its inherent safety, strength and durability. 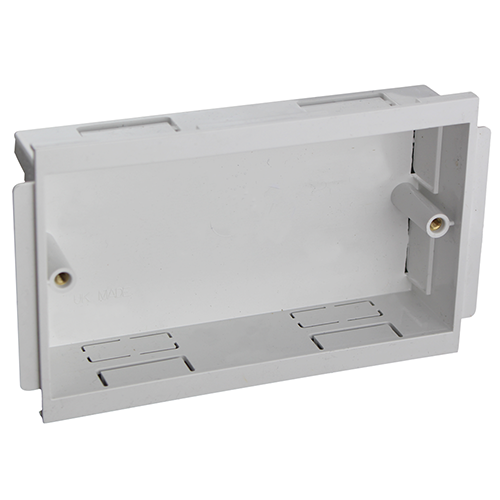 This Double Gang Back Box is ideal for Trunking mounting and deploying sockets at key locations. Marshall Tufflex Mono10 Dado Trunking. Marshall Tufflex Twin Plus Trunking. Marshall Tufflex Mono+ Dado Trunking. Marshall Tufflex Stirling 3 Compartment Trunking.